Abstract : A total of 42 foreigners from countries such as Ukraine, Cambodia, Portugal and the United States have recently gathered in Qingtian County, well-known as a hometown of overseas Chinese, to celebrate the Chinese Spring Festival with local residents. Photo: Foreigners in Qingtian County, east China's Zhejiang Province, celebrate the Spring Festival, in advance, on Jan. 27. HANGZHOU, Jan. 31 (Xinhua) -- A total of 42 foreigners from countries such as Ukraine, Cambodia, Portugal and the United States have recently gathered in Qingtian County, well-known as a hometown of overseas Chinese in more than 120 countries and regions, to celebrate the Chinese Spring Festival with local residents, in advance. 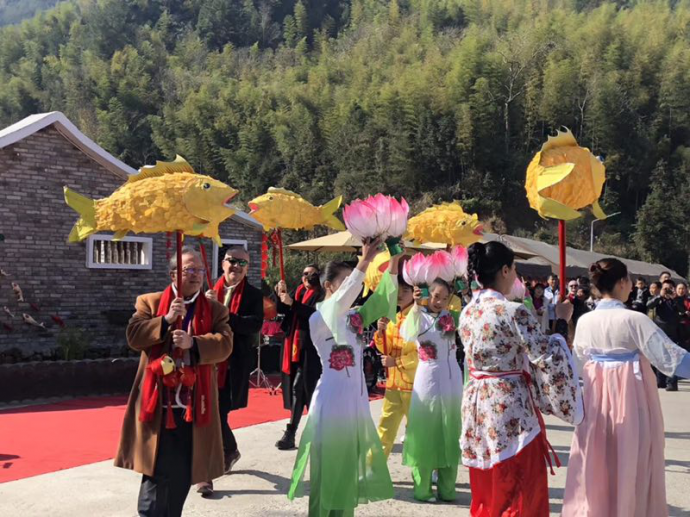 The foreigners experienced the most authentic, unique and traditional forms of culture and customs in Qingtian, such as hanging lanterns, writing Spring Festival couplets, as well as learning the fish-lantern dance. They also experienced traditional Chinese marriage ceremony, made traditional snacks, tasted the fish raised in the rice fields, and also watched an evening show. With a population of 580,000 people, Qingtian saw 330,000 overseas Chinese living abroad, of which more than 80 percent are living in Europe, the terminal of the 21st Century Maritime Silk Road. 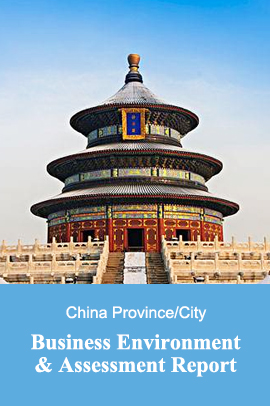 Qingtian has a profound cultural heritage and enjoys a natural advantage for foreign exchanges. The Spring Festival experience activity was co-organized by the State Council Information Office and local governments and is of great significance to demonstrating Chinese culture on international stage.